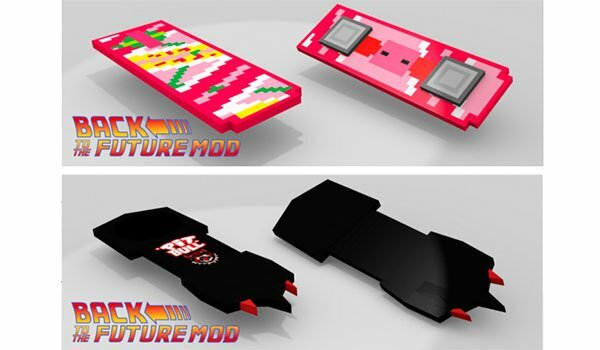 Back To The Future 1.7.10 is a mod that was actually created in 2013, but has recently been updated by its author, after many people asked, because of the relevance of the date of October 21, 2015. Date on which the protagonists of the film “Back To the Future”, traveling through time, with your car Delorean. The mod will allow us to create the flying skateboards of the mythical movie, Mattel Pink and Pitbull, with which we can travel the world. Although that’s not all, we also conduct our Delorean. 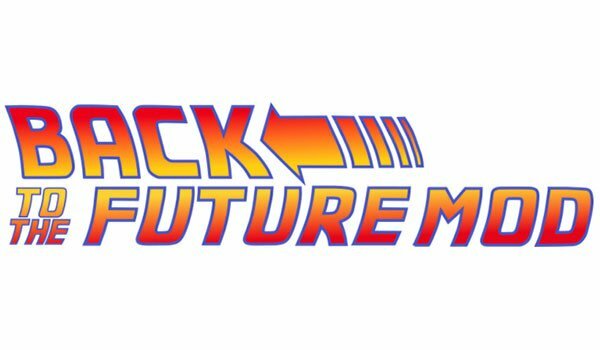 How to install Back To The Future Mod for Minecraft 1.7.10? Take a walk your Delorean!